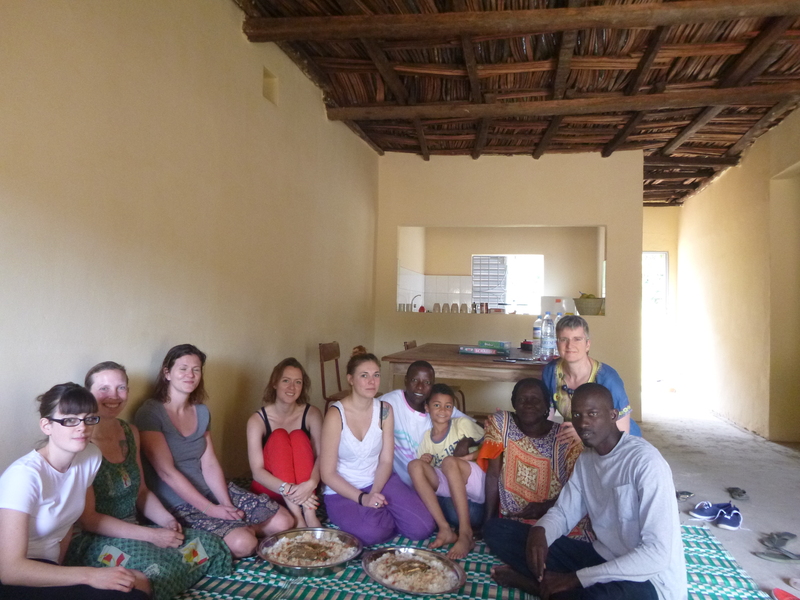 The Crossroads project is a collaborative and interdisciplinary research project investigating small scale multilingualism in a shared cultural space in Southern Senegal. The Crossroads area is a a triangle of three villages tied by dense social networks, family relationships and shared languages. Rather than switching to only one or two regional or national languages of wider communication, people at the Crossroads are maintaining multiple languages in their repertoires, and have done so for centuries, if not millennia. It is not unusual for an individual to speak anything upwards of five languages, many of which are small, village-based languages that are not used as linguae francae. We approach this type of multilingualism from two angles: the social and the structural. Governed by the assumption that the maintenance of this type of multilingualism must be motivated by social, political and religious factors and serve to express particular aspects of identity in different contexts, the project investigates the ideologies that nurture it. In addition, we look at how the social networks and communities of practice of the very mobile speakers of these languages shape and change their repertoires. Our third focus of interests regards the impact of social practice on the structural side of language – where convergences occur (or don’t), to what extent the languages are fully reified and to what extent they keep re-emerging in and from multilingual discourse. 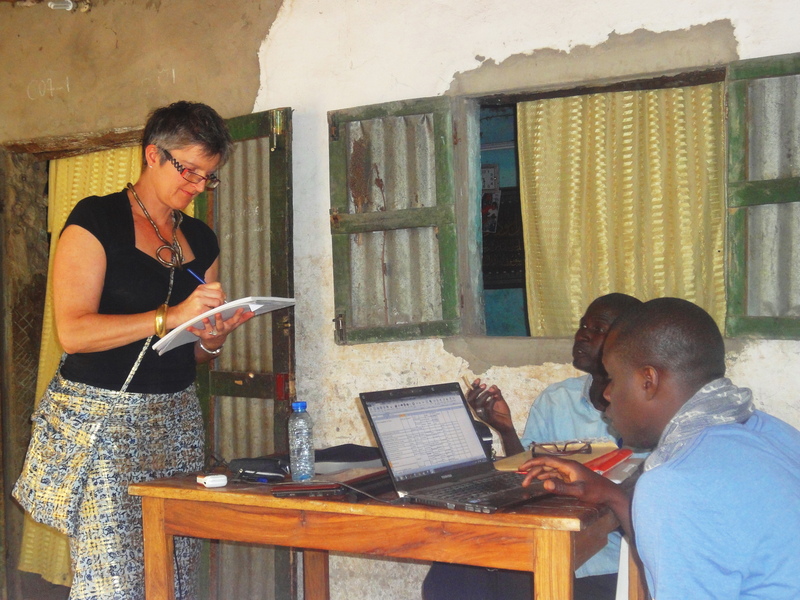 The focal point of our research in Casamance is our fieldbase in Brin, where our local transcribers work with us on making sense of the multilingual recordings we collect. There, we as a come together as a team with members of the village communities for shared meals, workshops, training sessions, and, not to forget, parties. "Translation and Translanguaging: Investigating Linguistic and Cultural Transformations in Superdiverse Wards in Four UK Cities"